Product IntroductionDPX-3025P portable X-ray scanner has clear image and compact and lightweight design. Using high-resolution digital imaging technology; integrated industrial CCD camera and advanced digital display system. 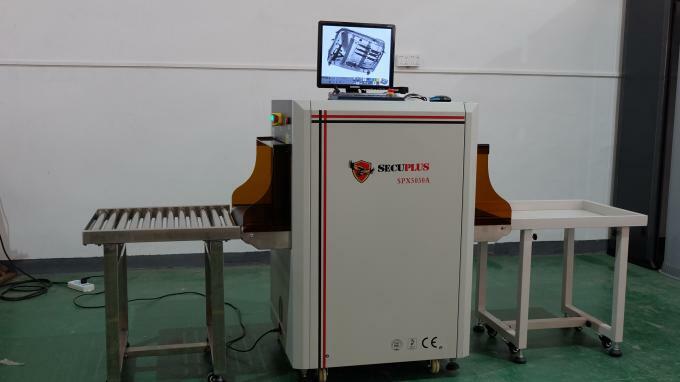 Applicable to security inspection, criminal investigation, smuggling and factory product quality testing. Image processing Edge enhancement, super penetration, local enhancement, histogram equalization, anti-color display, black and white display, pseudo-color display, relief display. 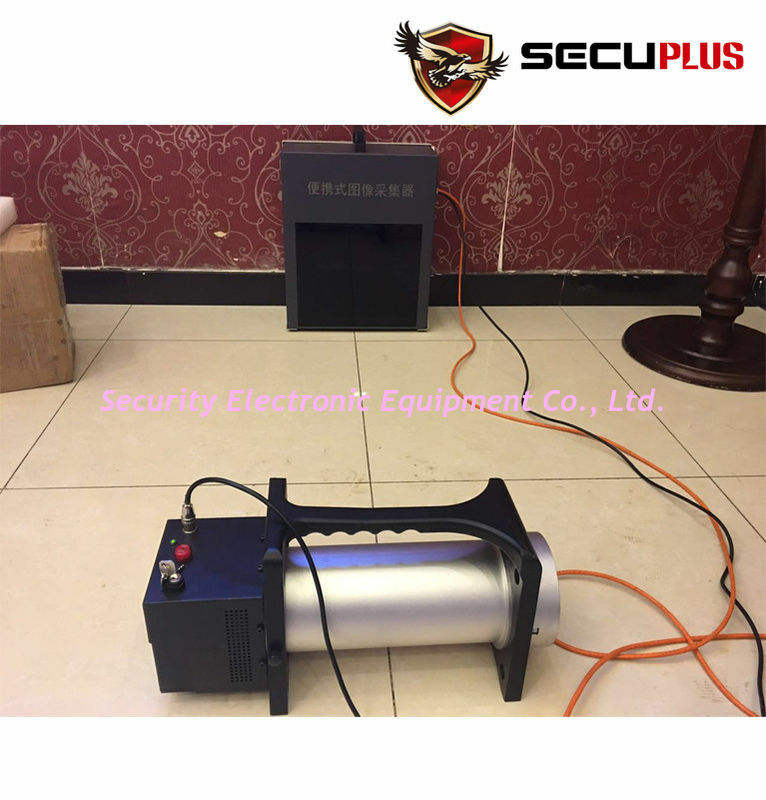 System function Date / time display, historical image preview, user management, image storage and retrieval, emergency stop operation, device status display.